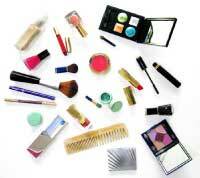 Stay Radiant and Beautiful on a Budget ~ Top 9 Tips for Saving on Beauty Essentials! Andrea Woroch is a nationally recognized consumers-savings expert, and is available for in-studio, satellite or skype interviews and to write guest posts or articles. 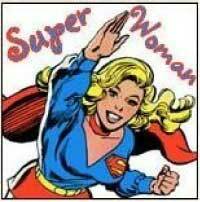 Are You a Super Busy Super Woman? Here’s 6 Frugal Tips That Can Help Save You Money!